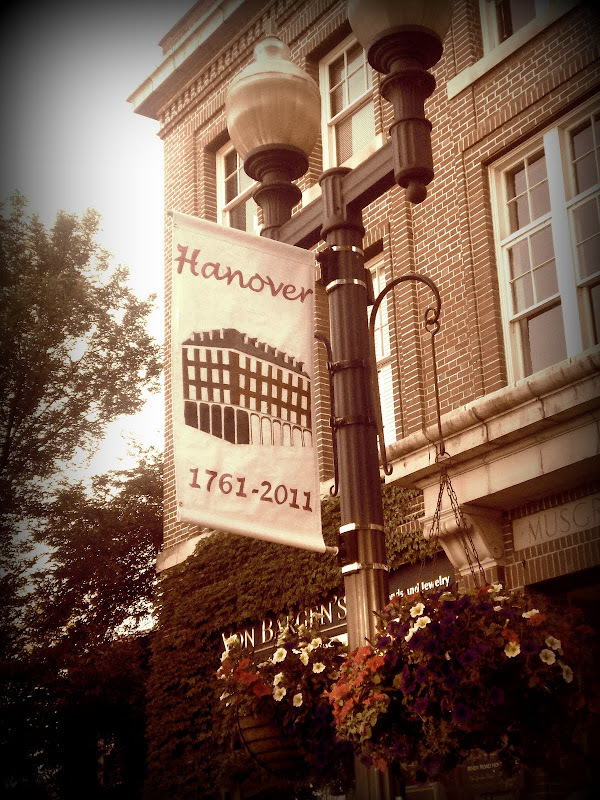 Hanover, New Hampshire. 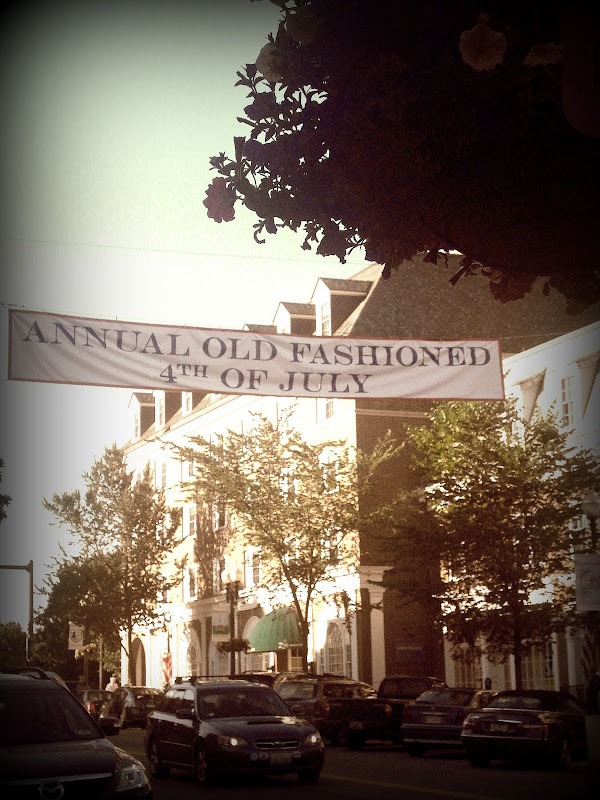 Chartered on July 4, 1761. 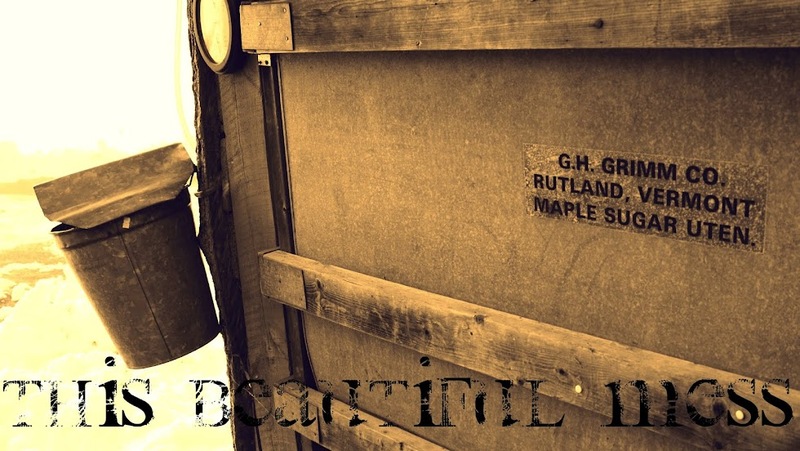 We just celebrated its 250th birthday on Monday...I'm still trying to comprehend that things out here are really old. 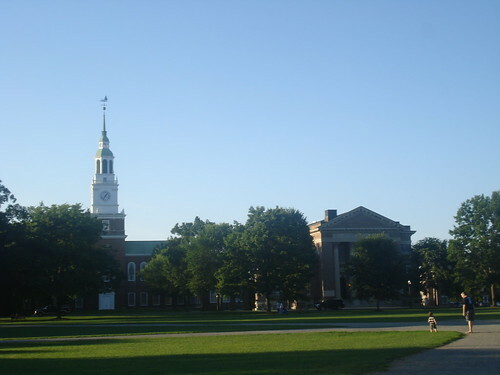 Hanover is home to Dartmouth College. 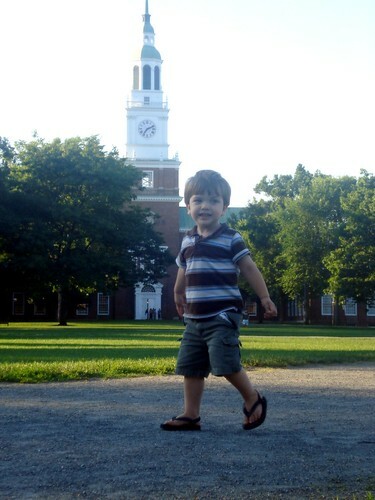 We spent a lazy Saturday on the Green--a giant lawn that is the heart of the town and college. I felt nostalgic of my own college days as we were surrounded by a few students studying textbooks and class notes on the Green. Some were even scoring dates: a certain young college girl clear across the other side was sunbathing in her bikini. I don't think she did a lot of studying, nor did some of her oglers. I, for one, definitely did not try that at BYU. Some of the better views of the Green. On Independence Day, we celebrated with a morning hike in a luscious green forest, the Hanover parade, and breakfast at Lou's (more on that later). I was happy that Boy had the day off and we could spend the holiday together like a normal family. The next holiday, I won't be as lucky. I'll take what I can get.